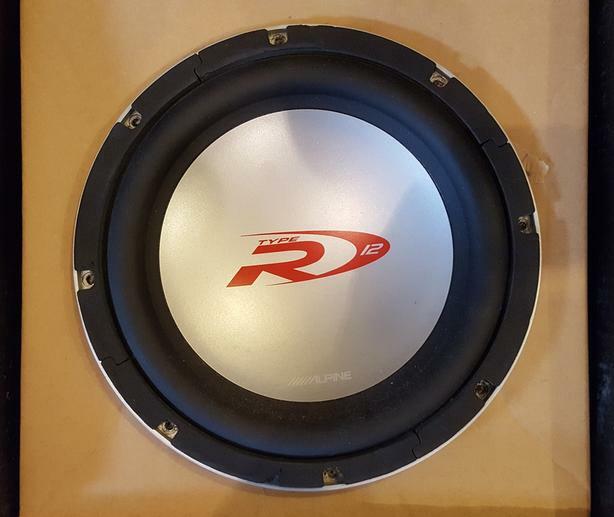 Alpine Type R 12" subwoofer for sale. Used in my old truck but in great shape. Comes in original box. No wires.